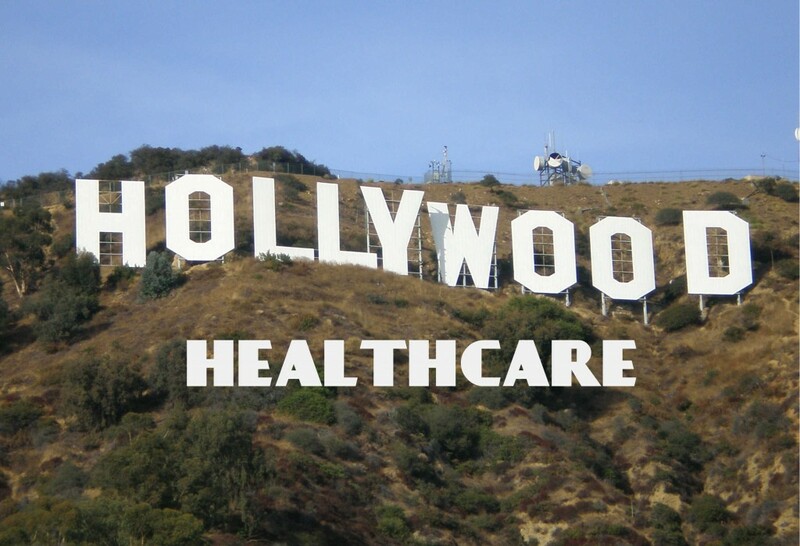 Actors, Doctors & Democrats Ditching ObamaCare. Last month I met with a couple who work in the entertainment industry – I’ll call them Tom & Lisa – who wanted help getting out of the Exchange. They had successfully enrolled in Covered California in December of 2013, selecting a plan that fit their criteria; in fact, they did careful due diligence to ensure their current doctors were listed in the Exchange. Tom has cancer, so maintaining his current doctors and specialists is paramount. Unfortunately, soon after Tom and Lisa got covered, they learned that Tom’s specialist was not a listed provider after all. Tom’s doctor had, at some point, decided to be excluded from the doctor’s network offered through the Exchange, but that exclusion was not reflected on the Exchange website then, nor is it now. Tom is not alone, and neither is his doctor. CBS Sacramento reported a similar story last week, citing a mechanic from Sonora who is in so much pain that he can barely walk. Yet he can’t seem to find a doctor to fix his ailing back after he and his wife switched their insurance coverage through Covered California. An article from CBS San Francisco agrees, pointing out that many new enrollees are discovering that their doctor choices are extremely limited, despite promises from California’s health care exchange that potential customers would have enough physicians to choose from. In 2010, Democrats ignored the slew of attacks on the health care law only to lose more than 60 seats – and their majority – in the House and six seats in the Senate. Now they’re switching strategies, casting themselves as crusaders out to repair a broken law. But Democrats aren’t the only ones retreating even as the Obama administration begins the last public relations blitz for ObamaCare. A report from theHill.com suggests that ObamaCare stars are fading. President Obama’s celebrity supporters are not in the forefront as they were during the star-studded campaign-style videos that hogged the airwaves in 2008. Contrary to expectations, the White House’s A-list backers have mainly stuck to Twitter to voice support for ObamaCare, while others have appeared in inexpensive online videos, or chosen to promote California’s insurance marketplace instead of HealthCare.gov, the notoriously troubled website for the federal exchanges. Performers, politicians & physicians may not have in very much else in common besides distancing themselves from ObamaCare, but it doesn’t matter for Tom and Lisa, who are left confused and frustrated. Those struggling with a serious illness or disease instinctively know that health care and politics don’t match.